Yesterday I made some "Wordles" for the SikhNet project ideas page, but then I got another cool idea this morning using the same tool. Most of us wear clothes whenever we are out in public (at least I hope you do!). Many of us wear T-Shirts, so why not use this as a means to promote who the Sikhs are?? Most of the T-Shirts I have seen so far were geared towards other Sikhs and had Sikh words/symbols (that most non-sikhs wouldn’t understand). So, the idea I got was why not have a shirt that would be geared towards the general public, so that whenever you are walking around and someone sees you, it says: "I am a Sikh", and has simple words that define the Sikhs and their beliefs. Simple things like this I think can make a big difference. Someone might see you and your turban, and then have a negative stereotype. Then he/she reads your shirt and thinks something positive of you. It might even open up the space for someone to talk to you and ask you about being a Sikh! Ok, so now you know the idea so YOU can test it out! Even if it doesn’t help (which I doubt) the shirts are pretty cool. I made a few different design/color variations, plus you can change the shirt styles and colors if you want, to suit your preference. 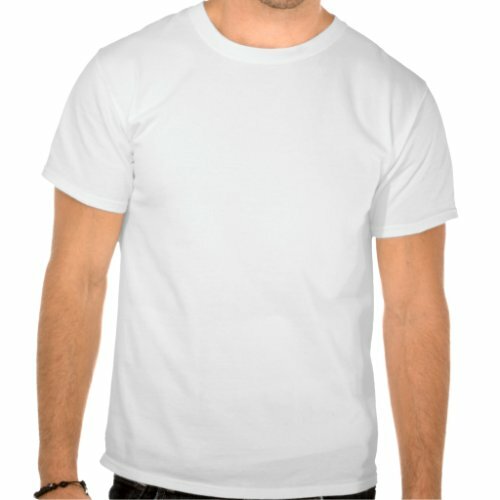 I was trying to keep the cost minimal, but there are some other cool shirt styles for men and women to choose from. You actually make it appear really easy together with your presentation however I to find this matter to be actually something which I feel I would never understand. It kind of feels too complex and very huge for me. I’m looking forward to your subsequent put up, I will attempt to get the hold of it!